Viknesh Vijayenthiran February 17, 2009 Comment Now! One of the hottest cars set to grace the stands at next month’s Geneva Motor Show has been revealed today in the form of the all-new 2010 Mercedes Benz E-Class Coupe. The svelte two-door is the hotly anticipated replacement for the aging CLK Coupe, which has been falling behind against newer competition such as the Audi A5 and E92 BMW 3-series Coupe, and on initial inspection it looks like the latest E-Class Coupe has the competition nailed in the styling department. The Coupe’s styling is based heavily on the new 2010 E-Class Sedan, unveiled at last month’s Detroit Auto Show, and it shares most of its engines and its interior with the four-door as well. Thankfully, the new E-Class Coupe also retains the pillar-less glasshouse design and fully retractable side windows of the previous generation CLK. At the same time the most aerodynamic variant of these achieves an impressive drag coefficient of just 0.24Cd – a figure that is comparable with cars like the Toyota Prius and upcoming Chevrolet Volt. The range of engines available for the new E-Class Coupe comprises four, six and eight-cylinder units with outputs from 150kW/200hp to 285kW/382hp - the top end model being the E500/550. Expect to see an AMG version, however, debut with at least 500hp (373kW) later in the year. The four-cylinder engines are newly developed direct-injection units, which develop a higher output and torque than the comparable V6-engines of the preceding series despite a smaller displacement. Kicking off the lineup is the E250 CDI four-cylinder diesel, which has an output of 200hp (150kW) and 369lb-ft (500Nm) of torque. It is the most fuel-efficient engine in the lineup and is rated at 44mpg (5.3L/100km). This is joined by a 200hp (150kW) four-petrol with 229lb-ft (310Nm) of torque. 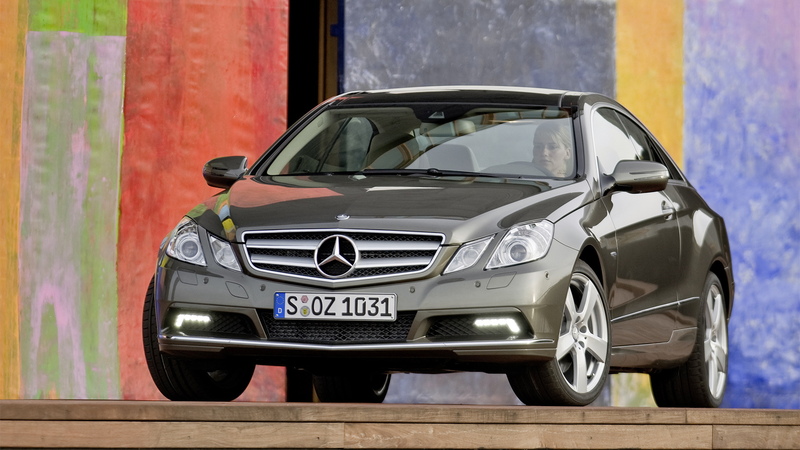 Moving up the ladder is the E350 CDI, which sports a 228hp (170kW) and 398lb-ft (540Nm) V6 diesel, and a E350 CGI petrol V6 with 288hp (215kW) and 270lb-ft (365Nm) of torque. Finally, there is the E500/550 flagship with a 5.5L petrol V8 churning out 382hp (285kW) and 390lb-ft (530Nm) of torque. 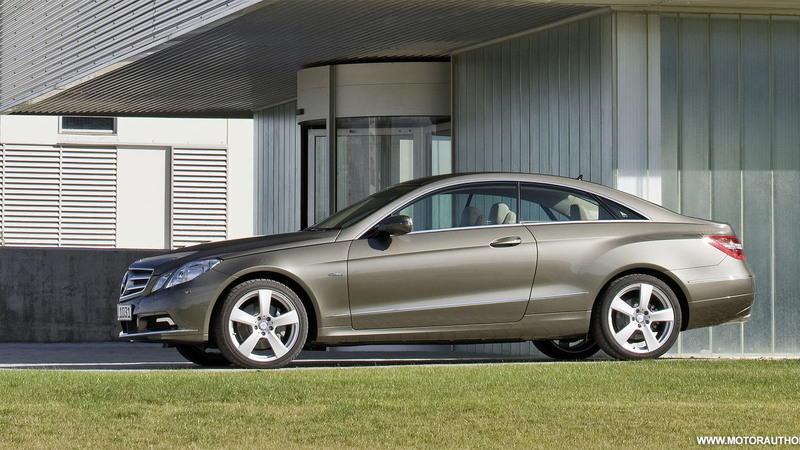 Also fitted to the E-Class Coupe is Mercedes’ Agility Control active suspension set-up. This automatically adjusts the firmness of the suspension given the driving conditions and works together with a user-controllable selective damper setting called Dynamic Driving. Other technologies include drowsiness detection warning systems, a pop-up bonnet, road sign recognition, automatic emergency braking, and adaptive self-dimming headlights. 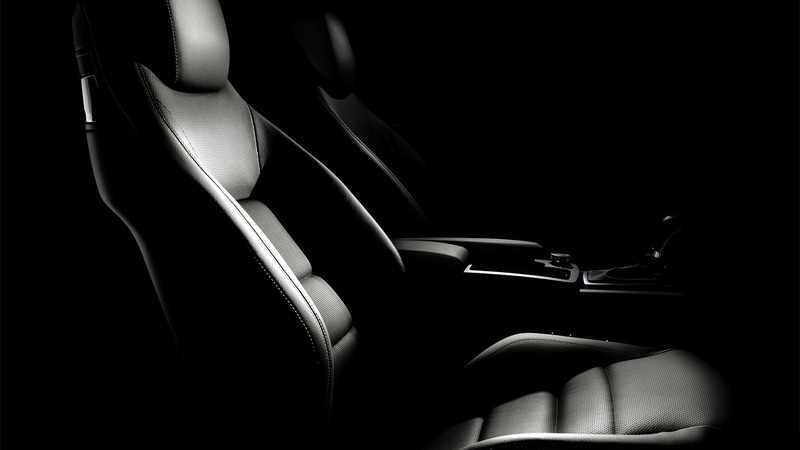 Inside, the car picks up newly developed sport seats with electric adjustment for seat height and backrest angle as standard. In conjunction with electric seat adjustment with memory (an optional extra), the front seats are also equipped with electro-pneumatically adjustable four-way lumbar supports. For the rear seats, Mercedes has included a folding function to increase storage. The new E-Class Coupe will first hit European showrooms this May and should be on sale in the U.S. by the third-quarter of the year. 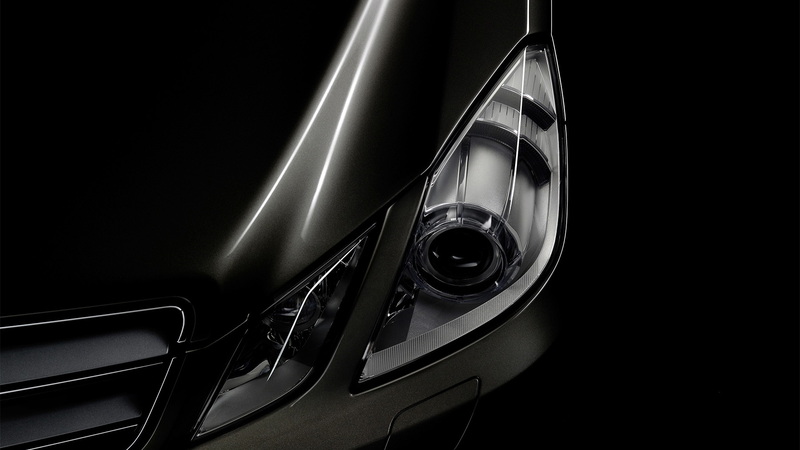 Expect pricing and availability details to be revealed following the car’s debut at the upcoming Geneva event.